American Express Company (NYSE: AXP) reported Thursday a beat-and-raise third quarter earnings. Earnings of $1.88 per share beat estimates by 12 cents, while sales of $10.1 billion came in just ahead of estimates. Here's a summary of how some of the Street's top analysts reacted to the print. Bank of America's Kenneth Bruce maintains a Buy rating on American Express with a price target lifted from $119 to $125. Credit Suisse's Moshe Orenbuch maintains at Underperform, unchanged $96 price target. Wells Fargo's Donald Fandetti maintains at Outperform, unchanged $122 price target. William Blair's Robert Napoli maintains at Outperform. Shares were down about 1.6 percent to $33.52 at time of publication. American Express' third quarter is highlighted by an acceleration in many of the closely watched metrics, Bruce said in a note. These include 10-percent growth in total billings to $295 billion, 16-percent loan growth and 13-percent engagement spending increase in co-brands. 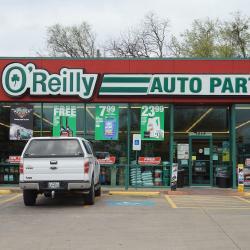 The earnings report also marks a return to the "old" company investors came to appreciate: a consistent revenue and EPS grower, the analyst wrote. While there's still some skepticism among investors that the momentum can continue, Street analysts are likely to lift their estimates higher moving forward that would benefit the stock from "increased optimism." There were two negative takeaways, according to Orenbuch. Billed volume of $295 billion was short of the $300 billion expected and the shortfall is due to a shrinkage of GNS (Global Network Service) activity in Europe and Australia and volume comps going forward will continue to be difficult. The company's earnings are more levered to provisions and reward costs, which will likely hamper Street expectations next year. 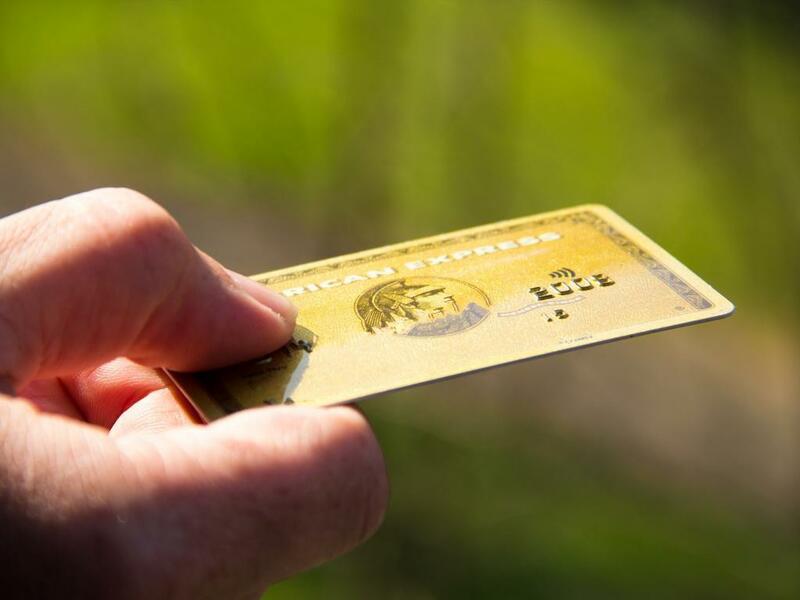 The bullish case for American Express' stock "got stronger" after the report showed momentum in revenue and billed business growth, Fandetti said. Moreover, there's a sentiment that investors are now less concerned with the business moving forward as American Express "outlasted" the competition from major banks. 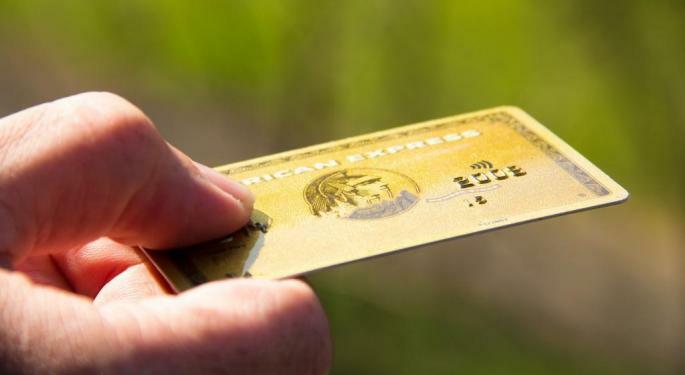 American Express remains a high quality stock with an attractive ROE business that should deliver 11 to 12 percent EPS growth, the analyst said. The stock is also trading at an attractive 12.8 times 2019 estimates, which is "too cheap on a PEG basis." THe stock is valued as if it's a slow growth and low return regional bank but this is far from the case, Napoli said in a note. The reality is American Express is a fintech and payment company with a multidecade secular growth tailwind. Management should be able to grow earnings at a double-digit pace and show investors a tangible equity return of more than 30 percent. At the very least, American Express' stock should trade at a multiple that's in-line with the S&P 500 index at 16.4 times next year's earnings as opposed to its current multiple of just 12.4 times.